1. Visit this page and get your client. 2. Open the client and let it synchronize with the network. 3. 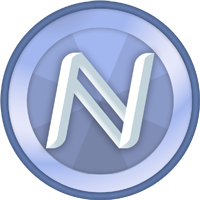 Write your Namecoin address below and eventually you'll receive free NMC!